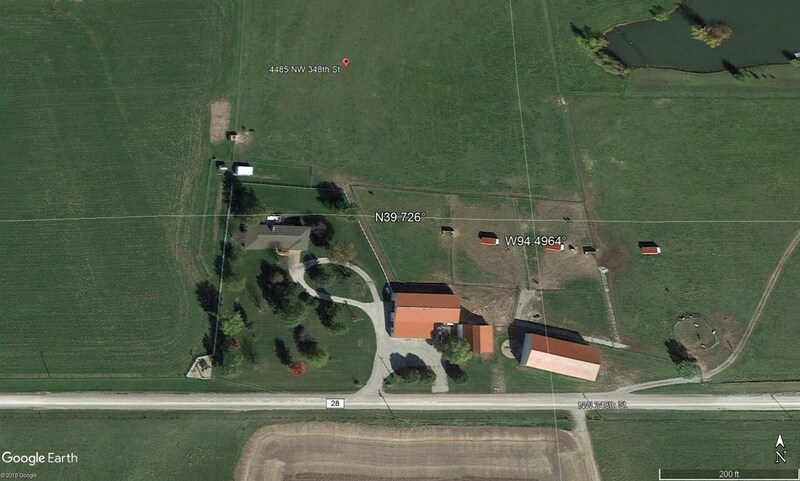 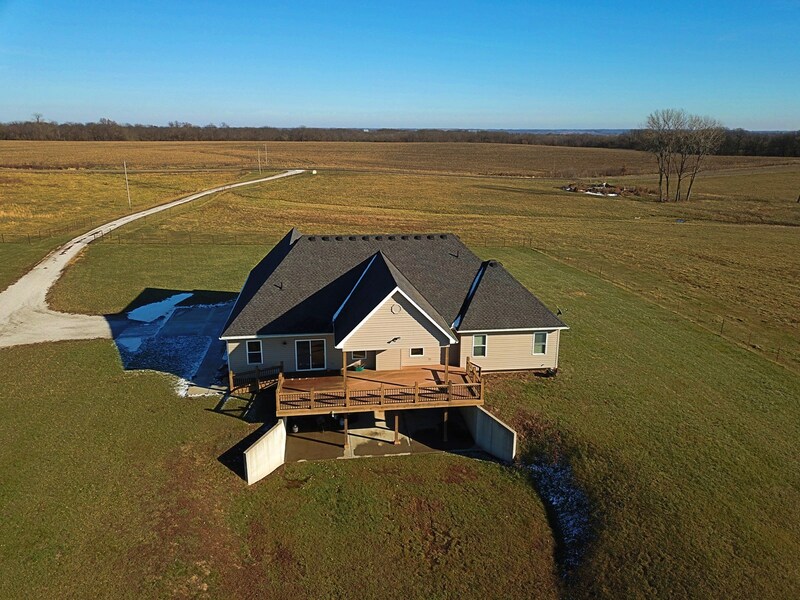 CAMERON MO HOME & 5 ACRES FOR SALE....GREAT LOCATION! 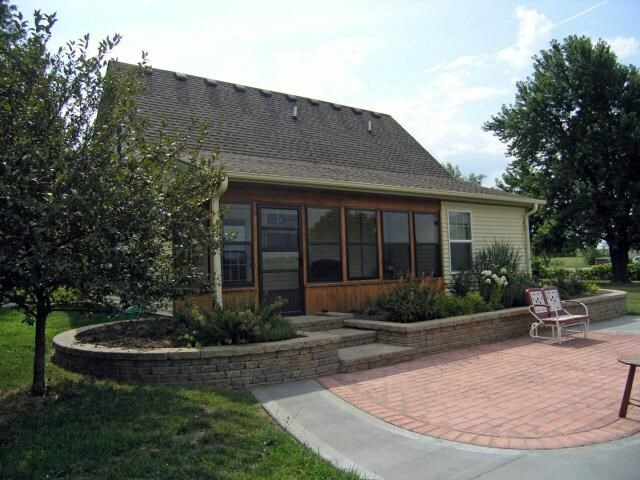 CAMERON MO COUNTRY HOME FOR SALE...NEW PRICE! 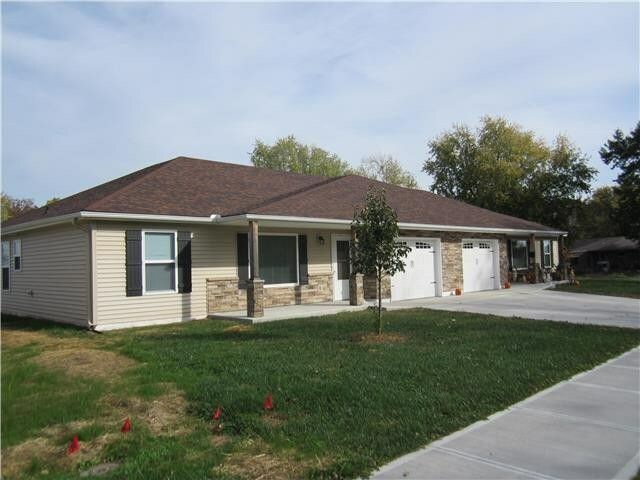 CAMERON MO REMODELED HOME FOR SALE - NEW REDUCED PRICE! 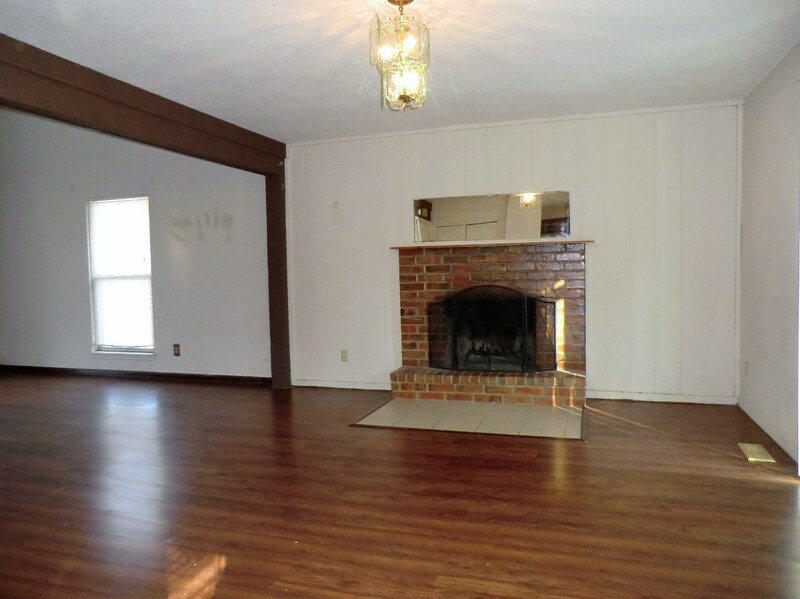 CAMERON MO BRICK RANCH HOME FOR SALE - MOTIVATED SELLER! 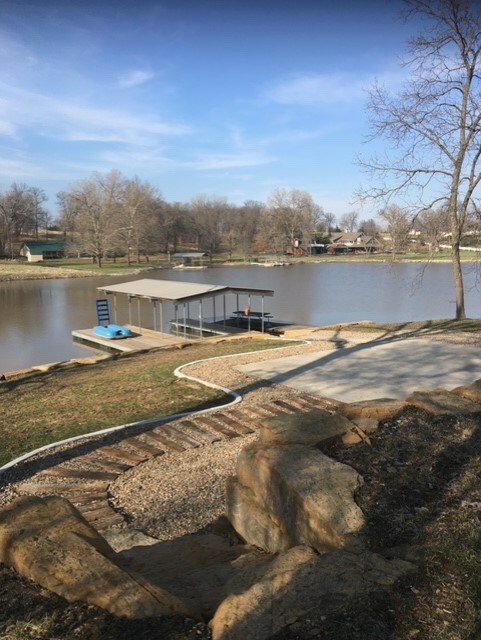 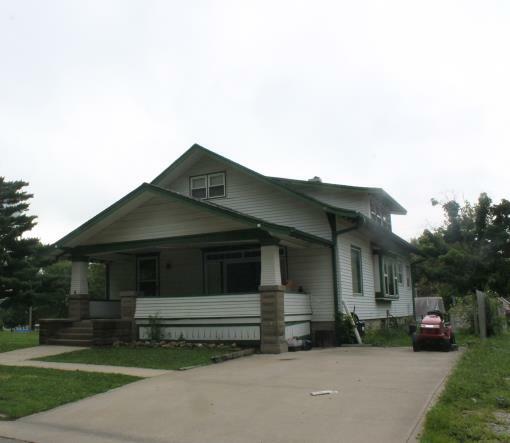 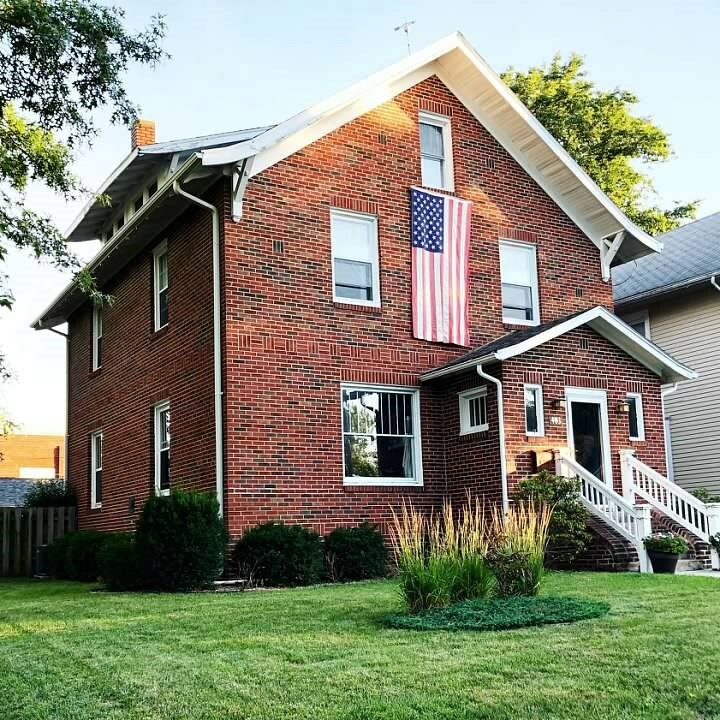 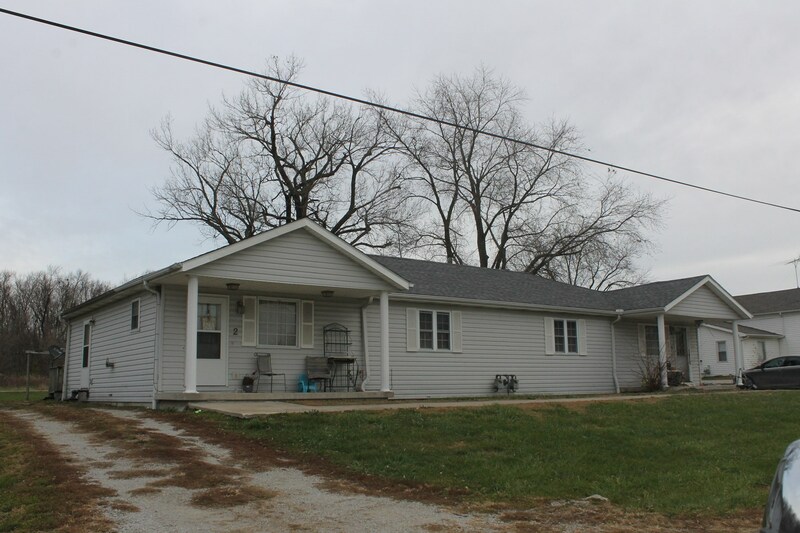 LOCATION, LOCATION, LOCATION - CAMERON MO HOME FOR SALE! 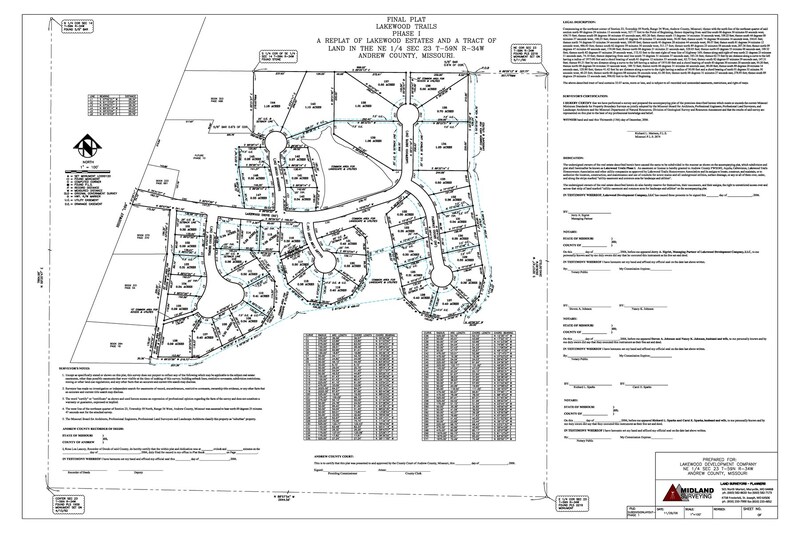 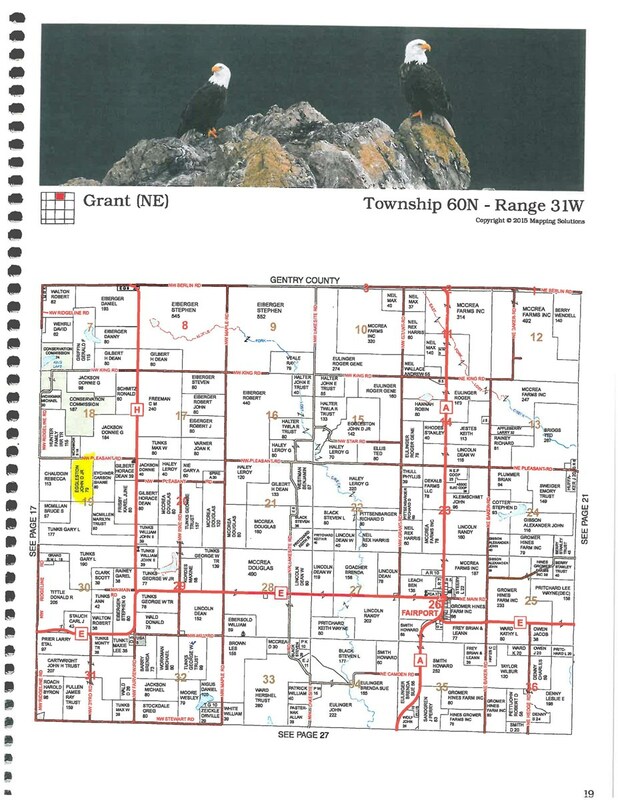 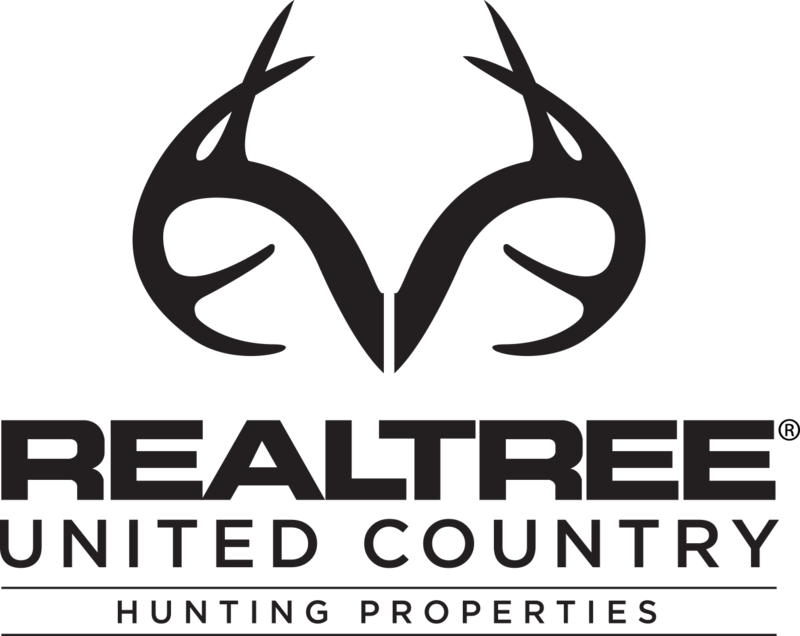 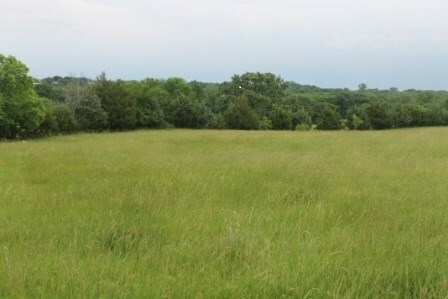 2.4 ACRES FOR SALE IN CAMERON MO - BUILD YOUR HOME HERE!